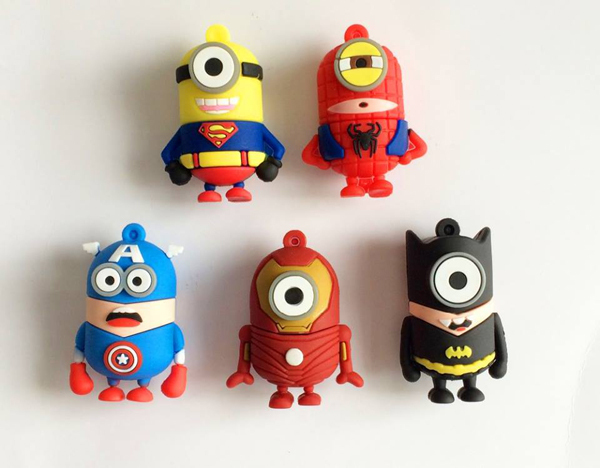 Free Minion Superhero USB Sticks! This offer is only for EU/UK residents. They are giving away 1000 Free Minion Superhero USB Sticks. Tell them where to send you this complementary USB Stick. This offer is only for EU/UK residents. The BeSafe Corporation Limited promotion is open to residents of the United Kingdom, aged 18 or over. Bulk entries, or entries sent through trade, consumer groups, agents or third parties will not be accepted. In order to enter the promotion, Internet access and a valid correct email address are required. Entry is limited to one unique entry per person, and a maximum of one Minion Superhero 16gb USB Sticks will be allocated per household during the promotional period. No entrant can use their computer to enable multiple entries and set up multiple identities (e.g. by the use of ‘script’ or ‘brute force’). In this event, that person’s entry and all associated entries will be disqualified and any award will be voided.